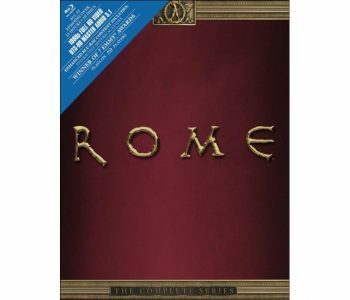 Best Buy has a Rome The Complete Series Blu-Ray, $31.99 Free Shipping $35 or free in store pickup. 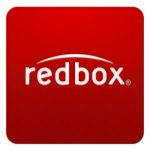 Expires Soon - $57.41 at Amazon. Rated 4.5 out of 5 stars.